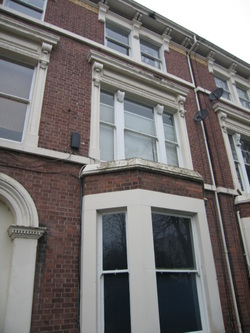 Clement-Evans, a respected name in Liverpool property since 1935. 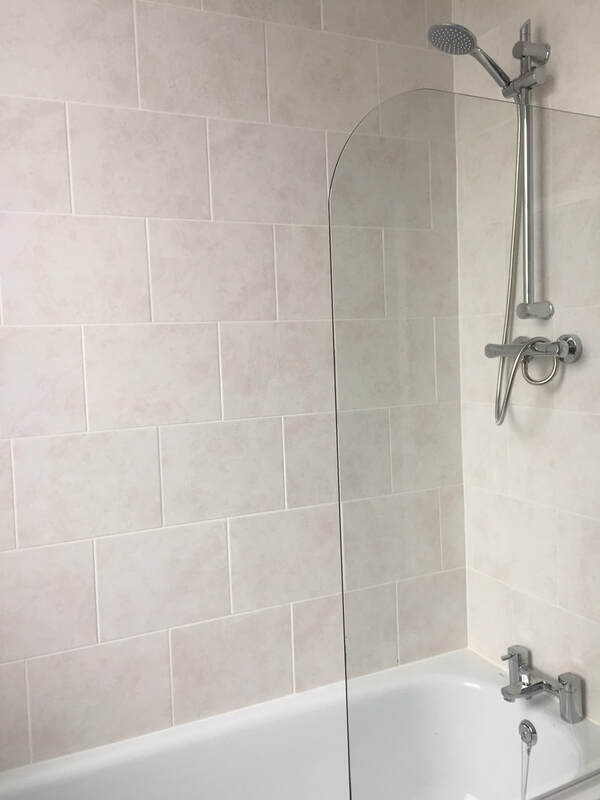 Clement-Evans Properties, established in 1997, builds on this proud tradition and is proud of the first class service provided to our tenants and landlords. 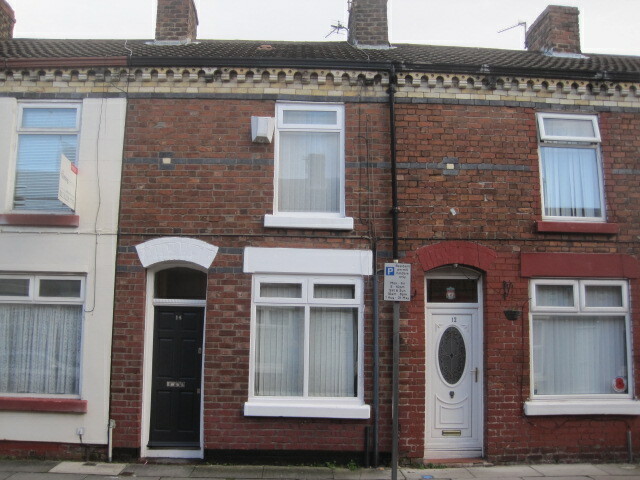 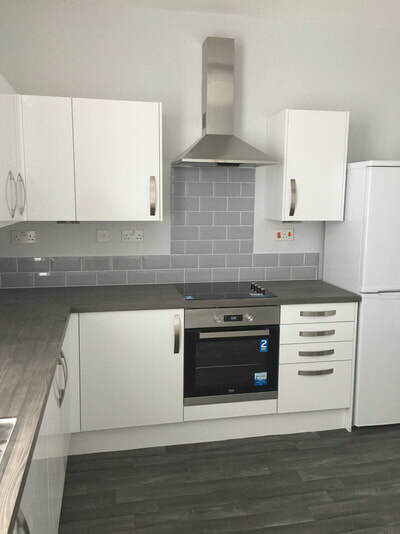 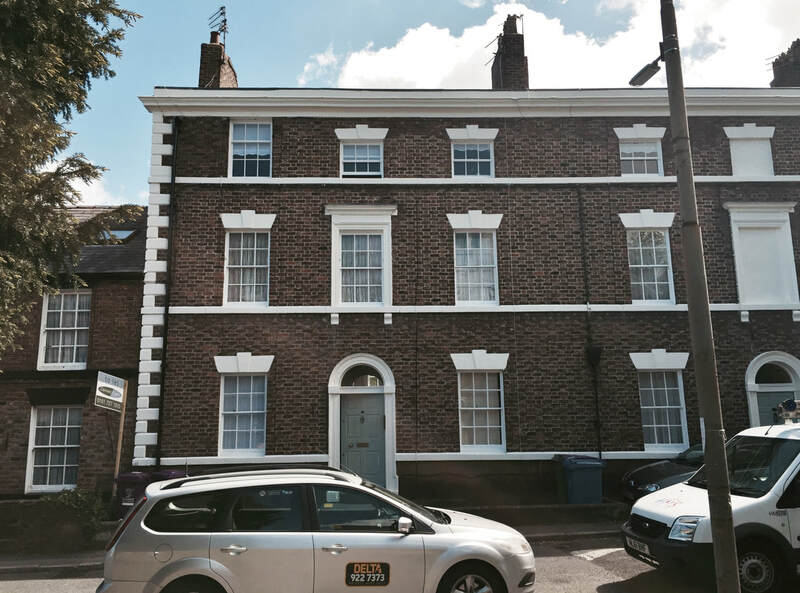 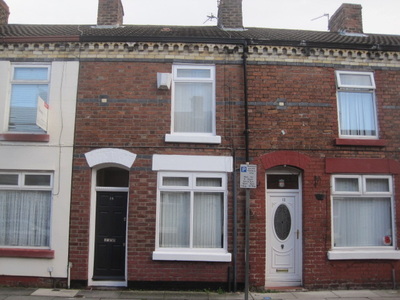 We offer an excellent range of flats and houses to rent throughout Liverpool.